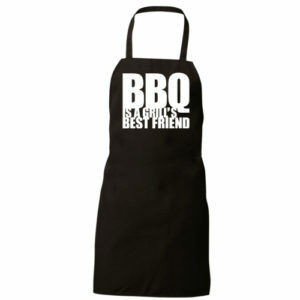 Aprons provide protection from the danger of stains. 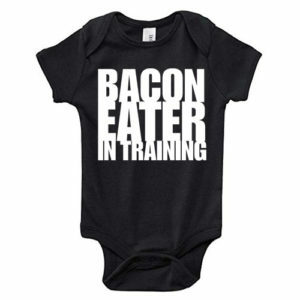 Go forth and grill. 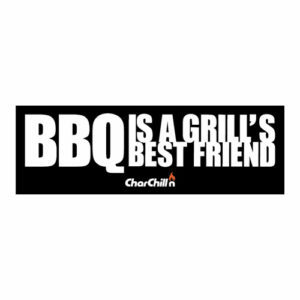 Sign up to get exclusive deals and more! 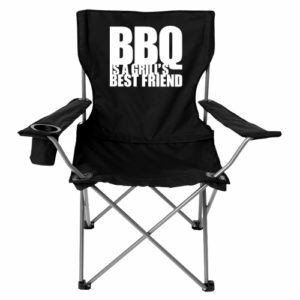 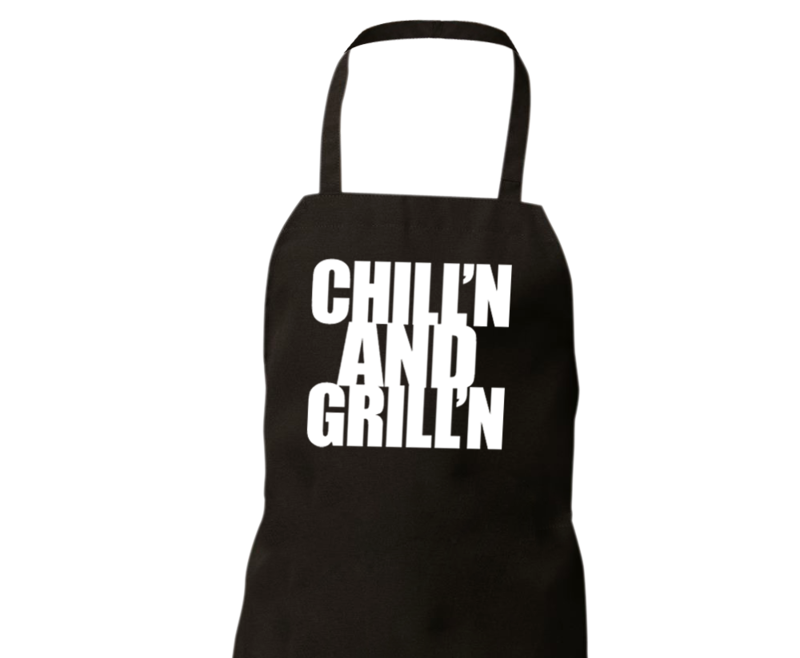 CharChill’n has the grill-side apparel and accessories you need to get fired up about spending quality time with your spatula. 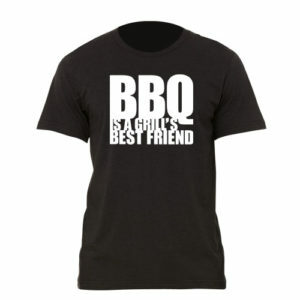 Choose from our selection of styles and sayings to find the products that speak to you. 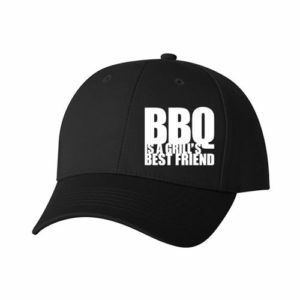 Grilling should be fun, and our gear makes that happen. 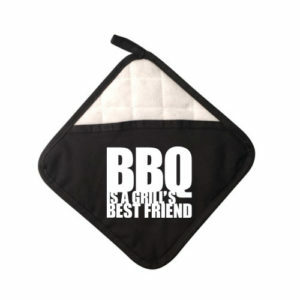 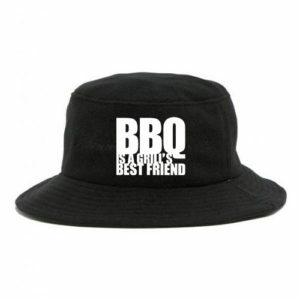 Turn heads at your next barbeque and keep things saucy with our sleek, eye-catching designs.